How to motivate young unemployed people to get involved in social entrepreneurship - that is the question we were asked by the NGO O.A.ZA. from Zagreb. This NGO was challenged to mobilise a specific group of young people from Zagreb - all those who were unemployed, out of formal education and looking for their first job. The goal was to motivate them to participate in O.A.ZA.’s social entrepreneurship educational program “Bridge Towards Success”. Our response came in the form of a promo campaign for the program, in whose focus we’ve put young role models in the field of entrepreneurship from Croatia. Through the campaign we have introduced and reminded young people of the fact that with a bit of knowledge, will and persistence young people won't just find employment - they will secure it through their own business. 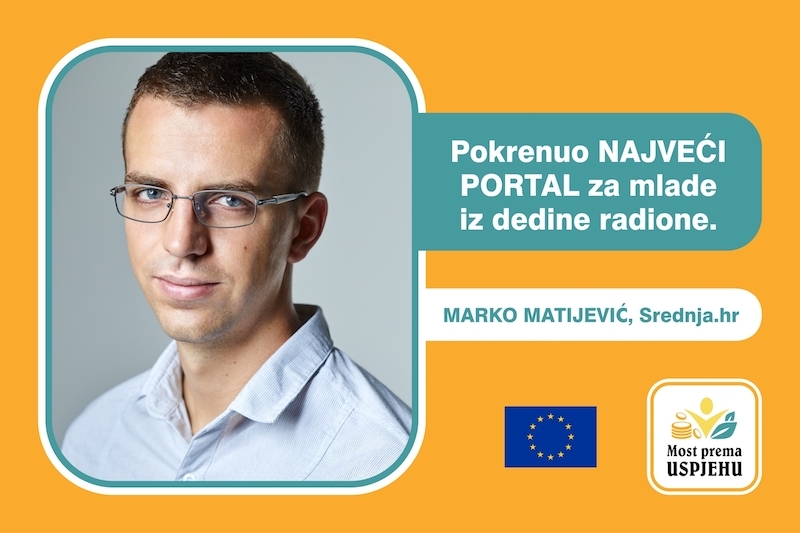 The campaign has been conducted through digital tool - social media, out of which Facebook and Instagram were primarily used; e-mail marketing, with a goal of mobilisation of organisations that work with youth and have access to the target audience; by advertising through specialised media, out which we mostly used news site for youth Srednja.hr, and Google Ads. 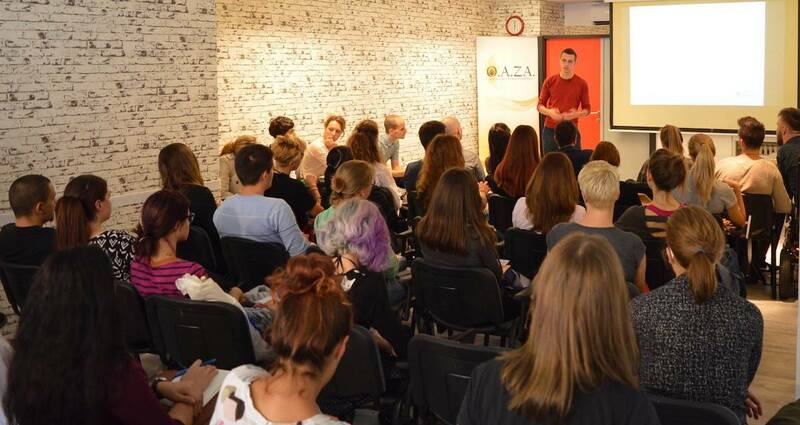 Besides that, during the campaign we’ve organised an informative gathering about the program, where a full room of those interested in applying had the opportunity to get inspired by the success of young journalist and entrepreneur Marko Matijević. 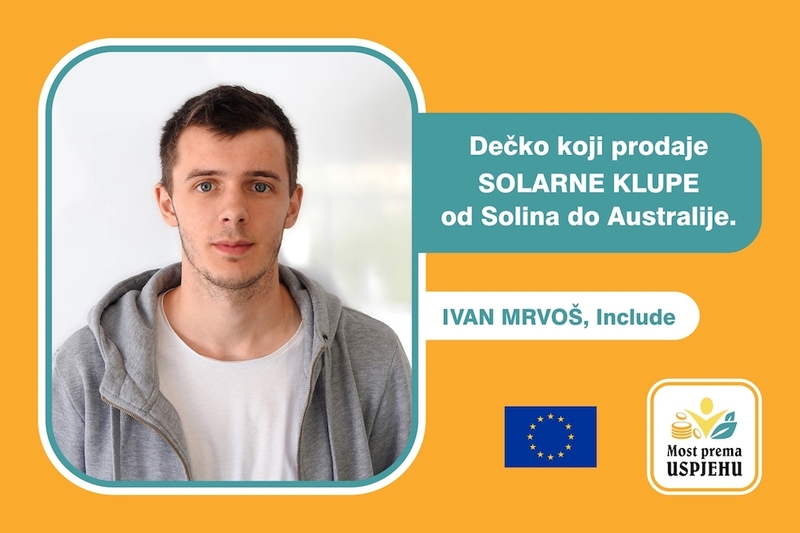 The ability to apply for the workshop was also promoted through the communication channels of many campaign ambassadors - organisations and individuals known in the area of entrepreneurship, social entrepreneurship and work with youth in Croatia. Full house at the informative gathering about the program. FOTO: O.A.ZA. The campaign resulted in 280 applications, out of which 80 participants of the target group have entered the program and started the education already one week after the end of campaign. Along with securing the necessary number of the program participants, this campaign has secured visibility of the NGO O.A.ZA. among more than 75,000 young people in Zagreb.